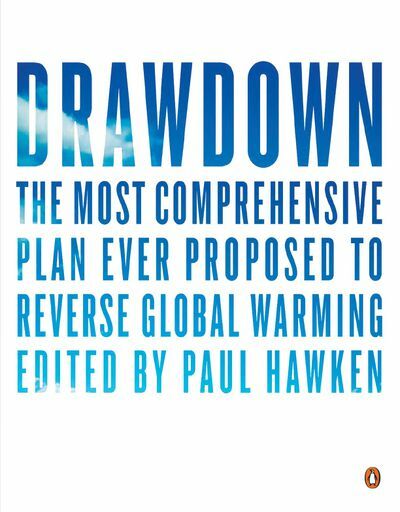 Dave Roberts at Vox has an interview with Paul Hawken about his book on the "Drawdown" project to assess the effectiveness of carbon emission reduction options - A new book ranks the top 100 solutions to climate change. The results are surprising.. The result, released last month, is called Drawdown: The Most Comprehensive Plan Ever Proposed to Reverse Global Warming. 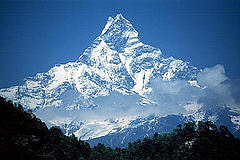 Unlike most popular books on climate change, it is not a polemic or a collection of anecdotes and exhortations. In fact, with the exception of a few thoughtful essays scattered throughout, it’s basically a reference book: a list of solutions, ranked by potential carbon impact, each with cost estimates and a short description. A set of scenarios show the cumulative potential. Both reduced food waste and plant-rich diets, on their own, beat solar farms and rooftop solar combined.